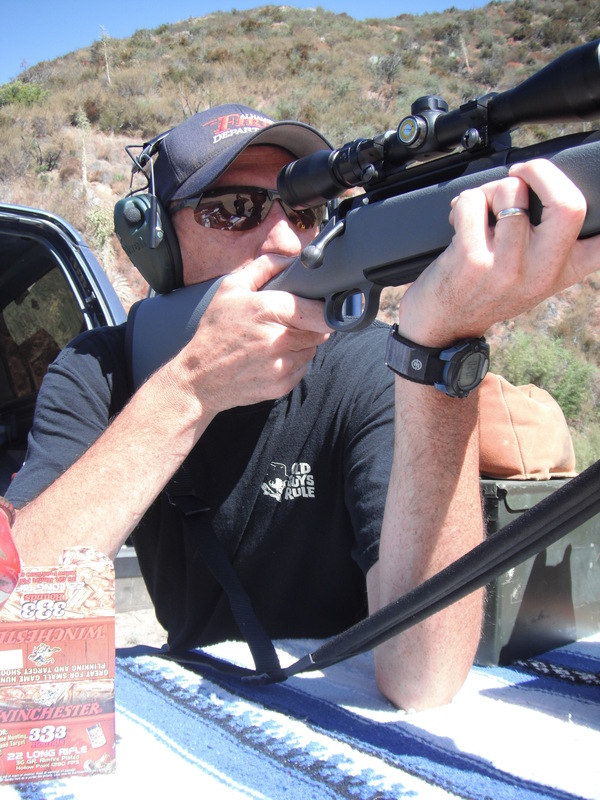 results are used to improve hunting and shooting opportunities and the equipment and services available to you. Winners are posted on our blog page. You can also send in pictures to be posted on our blog page, too! 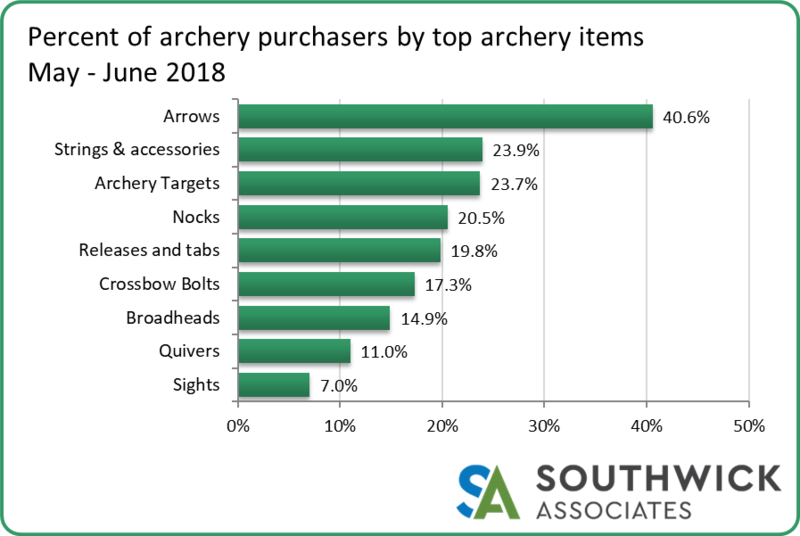 Hunting and shooting equipment companies often use the results to improve the products and services offered to hunters and shooters. Your individual responses and information will NEVER be released for any reason. 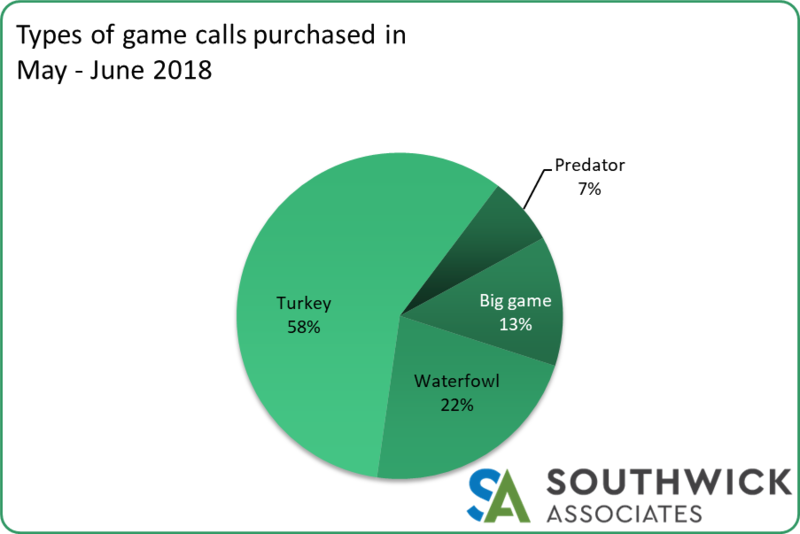 Only aggregated replies from all respondents are released for wildlife conservation and equipment marketing purposes. 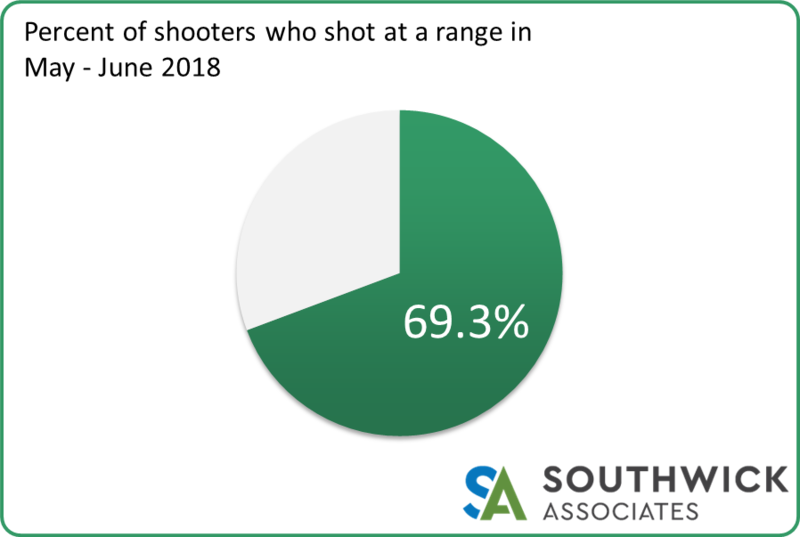 HunterSurvey and ShooterSurvey are used by state fish & wildlife agencies, wildlife conservation organizations and others to expand hunting and shooting opportunities. 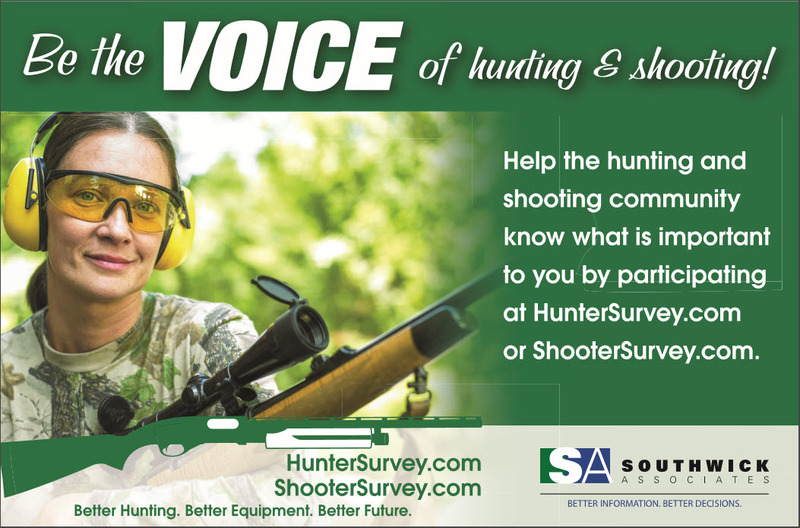 The survey is funded by companies within the hunting and shooting community to learn more about sportsmen's needs and preferences. The results are shared at no cost with conservation and advocacy groups.